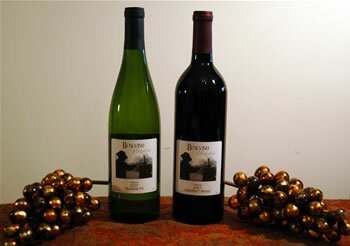 Benevino Vineyards is available to manage on a turnkey basis, provide oversight, or contract out selected activities in area vineyards. With a decade of experience creating recognized premium vines, we are now able to offer any or all of the following services to owners of existing vineyards looking to maintain or improve the quality of their fruit. Turnkey or Oversight services are available through several fee-based methods, including Cost per Hour, Cost per Ton, or Cost per Acre. For further information, please refer to the Contact Us page.